Hahamongna is the rare spot in the Arroyo Seco at the foot of the San Gabriel Mountains where the mountainous watershed meets the urban plain. Periodically floods roar into this basin. Bounded on the north by the mountains and Jet Propulsion Laboratory and on the south by Devil's Gate Dam, Hahamongna contains five unique habitat zones that only exist in alluvial canyons near the mountains. Most sites like this in Southern California have been destroyed. Don't let Hahamongna go the way of other lost environmental treasures in Southern California. The original settlers of the region were sometimes called the Hahamongna Indians. The word means "Flowing Waters, Fruitful Valley" in the native Tongva language. 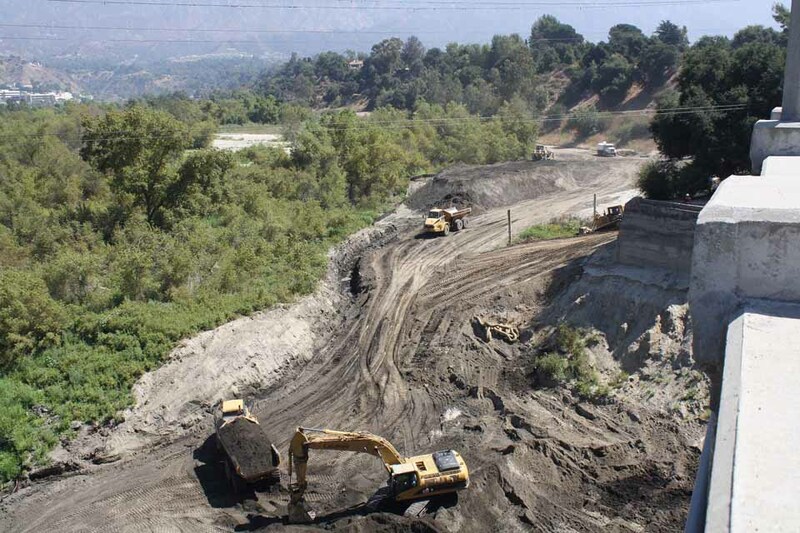 The Los Angeles County Flood Control District has now issued court-mandated revisions to their Environmental Impact Report (EIR) for their Big Dig project in Hahamongna Watershed Parhttp://www.arroyoseco.org/images/steps.jpg. Here you will find tools to give your information and background to help you prepare your comments for the revisions. We will be adding additional material, so check back regularly for new resources and to view the public comments. The revisions were issues July 24, initiating a forty-five day public review period. Interested members of the public as well as organizations and public agencies can provide information or critical comments about the revisions, to which the Flood Control District must respond. The deadline for comments is September 7th, 2017. The revised EIR will then go to the County Supervisors, who must review and certify that the Flood Control District fully complies with California environmental law. 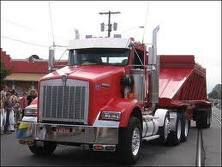 The Supervisors can also make additional changes to the project, reducing its scope, timing and devastating impacts. Finally the program must got back to Judge James Chalfant for his final review of the projects and its compliance with the California Environmental Quality Act.